At Home In Carlsbad Home Buyers – What Will Kill the Deal for You? Home Buyers – What Will Kill the Deal for You? In order to be effective in your home search you have to know what you want, or better yet what you need and why. It’s easy to waste a lot of time and energy looking at properties that won’t work if you don’t first think about the factors that are important to you. That, of course, ALSO includes knowing your budget and what you qualify for if a loan is needed. For example a particular community might be very important for lifestyle and other reasons. You may need a certain number of bedrooms or baths. It might be essential to have a single story home versus a 2-story, or it may only be a preference and not required. The list goes on. I use a checklist for buyers to help them think through these issues and am happy to share that with you – call or email me OR you can download from the homepage on my real estate website – www.JeffDowler.com. The other matter to consider in your search are the issues that will kill the deal. In order words, those issues that prevent you from moving forward with an offer on a particular home despite it meeting all of your needs. For you maybe there is nothing that would stand in the way if everything else was right. But I have run into a number of buyers where there were issues they could just not get past…and that’s important to be aware of in your home search. So what are some possible deal killers for you? Barking dogs at the neighbor’s house. Being too close to a school, retail facility, industrial area, fire house, etc. As one example – I showed a home a few months ago that was a beautiful remodel with beautiful views and a large yard. It met all the requirements the buyers had. But the next door neighbors had 5 dogs, with a couple that barked the entire time we were touring the house. That noise killed that deal. You may have other concerns not mentioned above as well, but whatever they might be it’s important to give this some thought in advance. 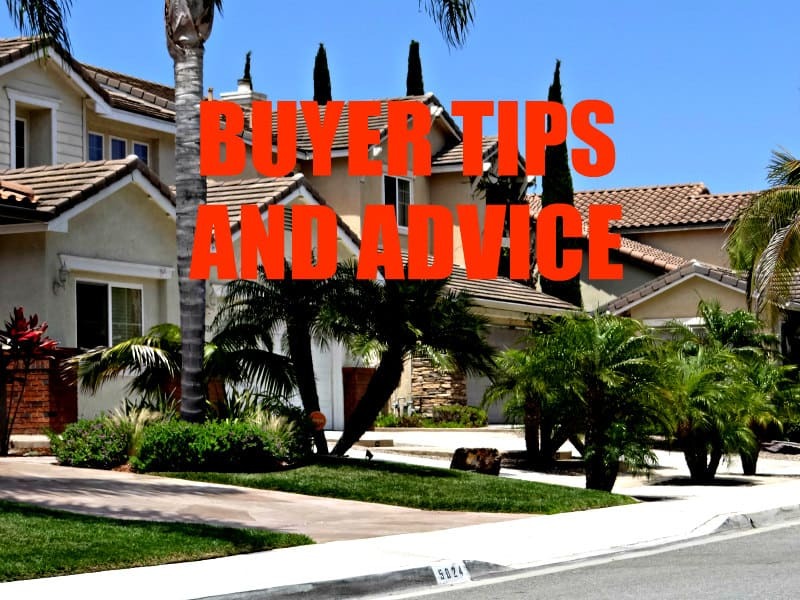 You will find that there are always trade-offs when buying a home – you just have to be aware of what your personal ones are so you can make the best decision when weighing all the pros and cons and your list of wants and needs. And here’s something else to keep in mind. If some characteristic of the home, like noise, is a big issue for you, there’s a good chance it will be for other buyers in the future should you move forward and buy. Lots of homes get bought and sold that have issues like this, although value is often negatively impacted, and it’s just a matter of your personal taste.